In a fabulous article brought to us by bonappetit.com, Research Microbiologist Kiran Krishnan, Renowned New York-based dermatologist Dr. Whitney Bowe, author of The Beauty of Dirty Skin, and Dr. Vincent Pedre, author of Happy Gut talk to us about "gut health." 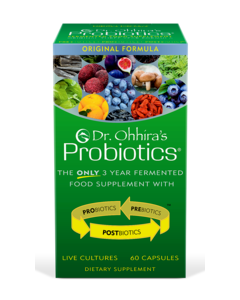 Dr. Pedre talks to us about Probiotics and our gut. By boosting the bacteria already living in your gut, probiotics can increase digestive regularity, reduce diarrhea, alleviate symptoms of IBS like bloating & gas, as well as promote digestive health after taking antibiotics. A huge amount of our immune system is based in the gut, and while clinical studies are still emerging, probiotics are thought to help regulate functions of some of these immune cells too. According to Dr. Pedre, the HN019 strain of Bifidobacterium lactis is especially good at supporting healthy gastrointestinal and immune functions. 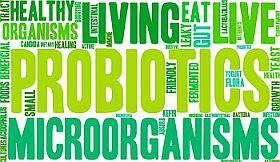 In addition to the good work they do in your gut, probiotics fight bad bacteria on our skin and work to support the skin barrier. 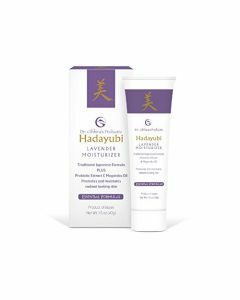 “If your skin’s microbiome is off balance, you will experience any number of skin issues including eczema, acne, dry skin, dull skin, and premature aging,” Dr. Bowe says. 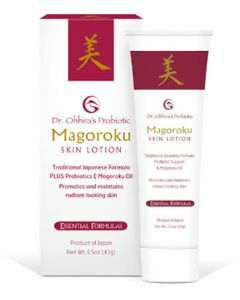 According to Dr. Bowe, two strains that are especially good for skin are Lactobacillus, which has anti-inflammatory properties that reduce the risk of skin disorders and strengthen the skin barrier, and Bifidobacerium, which can help prevent sun damage. It’s true that fermented foods like yogurt & kimchi contain lots of probiotics, but it’s hard to know exactly how much you’re consuming. 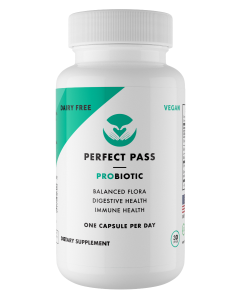 While eating probiotic-rich foods is a beneficial & enjoyable way to get an extra boost of good gut bacteria, picking the right supplement ensures you're getting the maximum benefits. Are Probiotics different from prebiotics? And do we need both? Prebiotics are a dietary fiber that promote the growth of microorganisms. 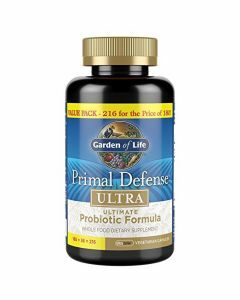 They are often taken to maximize a probiotic's benefits. Dr Bowe says, "Prebiotics are like fertilizer or food that encourages healthy bacteria to grow & can be found in foods like raw asparagus and garlic, in addition to supplements." Research microbiologist Kiran Krishnan says, "A diet rich in plant-based foods, resistant starches and soluble and insoluble fibers will provide most of the prebiotics a person would need." 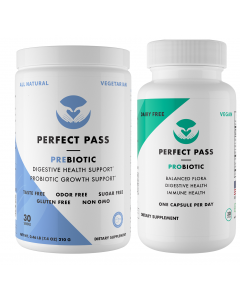 "However, taking prebiotics (foods or supplements) without the right probiotics will negate the benefits of the prebiotics and can even cause some gas and discomfort. 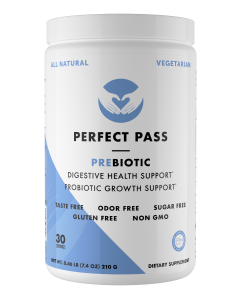 "In general, it's best to only take prebiotics if they are bundled with a probiotic or recommended by a medical professional. Refriferated supplements are not necessarily more effective. Live cultures die over time, and supplements use a variety of packaging techniques like blister packs, foil containers, and cooling technology to slow down this process. 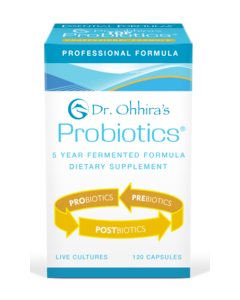 Dr. Pedre notes that probiotic supplements are tested to ensure they maintain potency through their expiration date, regardless if they're shelf-stable or meant to be refrigerated. In other words, a probiotic billed as containing 50 billion CFU (colony-forming units) might leave the factory with 200 billion CFUs, some of which are expected to die off over time. So, while refrigeration slows down the loss of live cultures, shelf-stable probiotics should have enough cultures to stay fresh until the expiration date. In fact, Kiran Krishnan argues that supplements requiring refrigeration are actually less effective. "If they can’t survive the very pleasant 70 deg F on the store shelf, how can they survive 98.6 deg F in the body and a pH of 1.3 in the stomach?" Krishnan says. 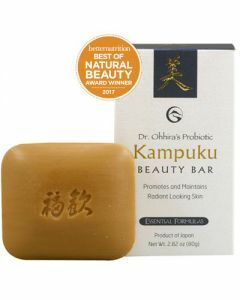 "If a probiotic has to be refrigerated to be stored, it cannot function in the body and thus will not be effective." While probiotics are generally safe to consume, be aware that you might have some uncomfortable side effects as your body adjusts. “Depending on the state of your gut (especially if you haven’t been eating lots of pre or probiotics), you may experience gas and bloating during the period of acclimation while the probiotics are recolonizing your gut,” Dr. Bowe says. 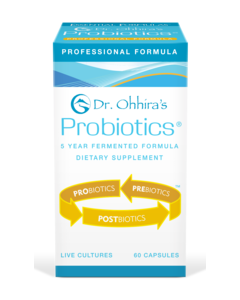 As always, speak with your doctor to make sure probiotics are right for you.